Hi! My name is Jens. I help clients make sense of emerging technologies and how these will impact their business. introducing new technologies and IT architectures while closing the gap between business and IT. 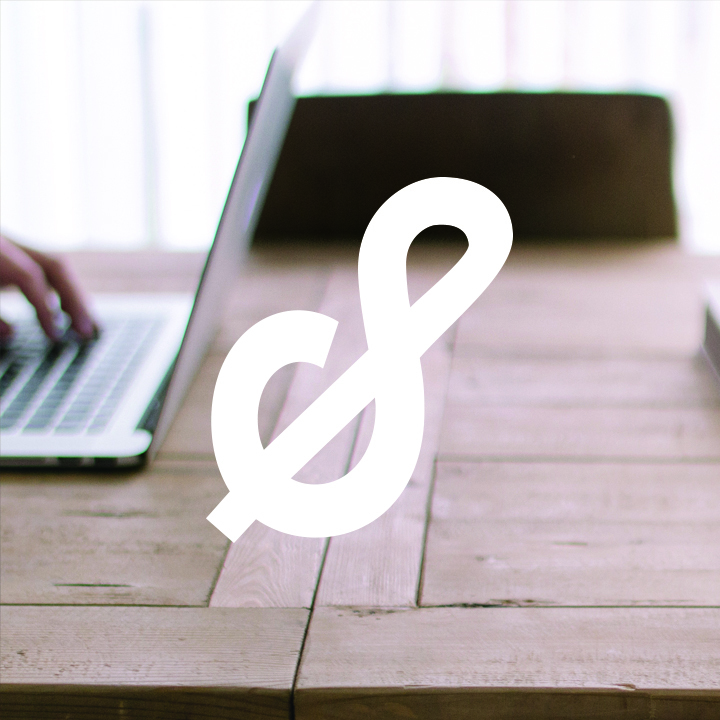 Over the years, I have worked as a web designer, a developer and a technology consultant. 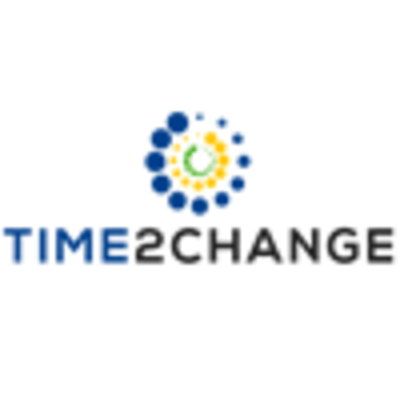 I joined forces with Time2Change, a small software solutions agency with an experienced management team. At Time2Change, I helped to design and build Management Information Systems and acted as the single point of contact for clients. In 2014, Time2Change partenered with Bravooh, a no-nonsense, ambitious, customer-oriented marketing, branding and communications consultancy. To help with the integration of both teams, I was the liaison between the designers, marketeers, developers and the clients. 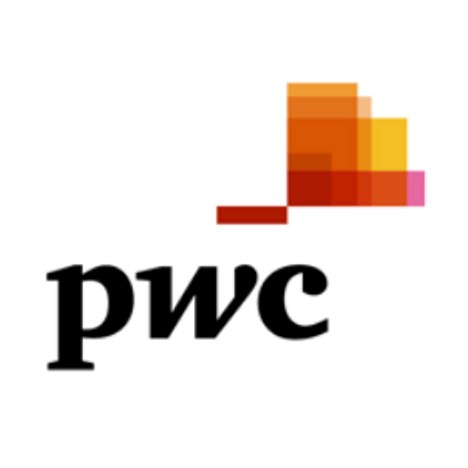 To gain experience in a multinational context, I joined PwC as a technology consultant. 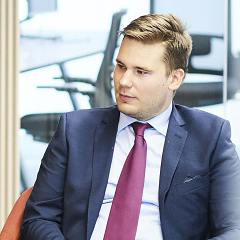 Dividing my time between the Technology Consulting and Risk Assurance teams, I have been involved in several Digital Transformation and Data & Analytics projects for industry clients, financial institutions and the European Commission, helping from strategy through execution. Furthermore, I have gained experience in managing project teams, coordinating internal control audits for multinational corporations, focusing on Identity and Access Management, Information Security and Change Management and in stakeholder engagement activities including focus group discussions and organising and leading workshops. In an ever evolving technological environment, life-long learning is the key to stay on top of your game. I have worked with lots of different tools to deliver succesful projects. Below are some of my favourites. Microsoft Office, Google Suite, Adobe Creative Suite, Atlassian Suite, Visual Studio, PowerBI, ClickSense, Tableau, etc. Apart from those, I also speak, read and write English, Dutch and French. In my spare time, I enjoy playing and watching basketball, being in and around cars, preferably on a racetrack, and taking photographs. If I'm not doing any of those things, I would love to go grab a beer and talk business.